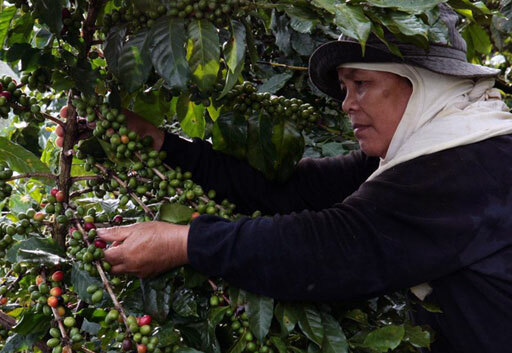 We wanted to support local homegrown coffee in the Philippines and this is where we came across Hineleban Foundation and their mission to help restore the environment and provide sustainable livelihood to indigenous communities in Mindanao. What better way to improve your coffee drinking experience than knowing that you can support a good cause just by enjoying your favorite caffeine fix? For every 500-gram bag of Hineleban Coffee we purchase, Hineleban Foundation plants one forest tree at the foothills of Mt. Kitanglad in Bukidnon. That’s why we feel so good about our coffee; not only are we serving you the most ethical and environmentally sustainable cup of coffee we can, we know it’s just about the best tasting cup of joe you’ll find anywhere.Hineleban Coffee has now been regarded as the country’s finest brewed coffee being graded the best Arabica in the Philippines and cupped as “Very very specialty coffee” by internationally renowned green bean coffee trader and roaster, Level Ground Canada, with an outstanding cupping score of 8.75/10. 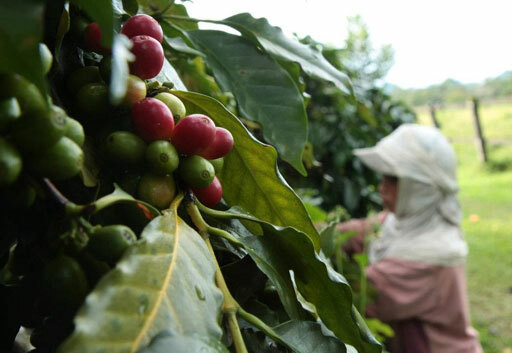 The thrust and goal of the Sip & Reforest campaign is to empower Filipinos to reforest their own country while sipping the best Arabica that their own tribes have proudly produced. 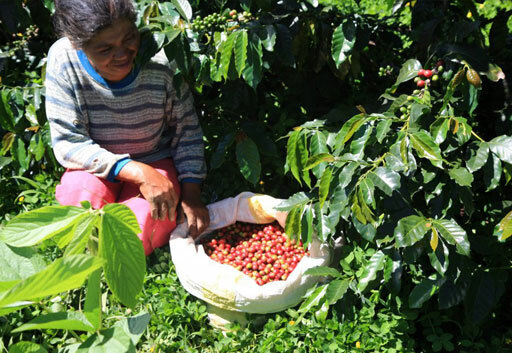 The Hineleban Coffee Story from Jeminah Birkner on Vimeo.